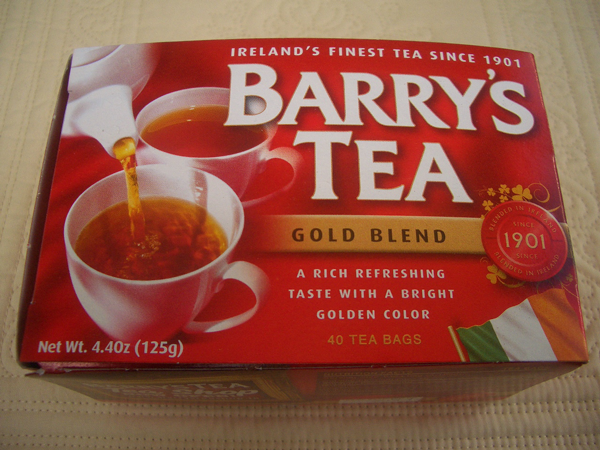 When asked to recommend a great tea, I always say Barry’s. I think some find the recommendation puzzling. In this decadent foodtastic world, people probably expect me to lean in and in hushed tones tell them of a blend that comes from the last patch of rainforest on a remote island where the leaves are plucked from tall branches by trained lemurs. But no… I suggest a bagged tea for their larder–one that costs less than $5/box. Why? It’s a terrific tea that tastes the same today as it did when I first had it many years ago. Consistency of quality was the jumping off point for a conversation with Ken’s uncle Harry Laird over a recent dinner. He has a lot of experience in the food industry and explained that in the early 80s, when tea prices spiked dramatically, most tea companies responded by lessening quality and raising prices a bit. Barry’s kept the quality and raised prices significantly which earned them a great deal of loyalty among Irish tea drinkers. I grew up in the U.S. suburbs where Barry’s wasn’t an option. From what I remember about tea, we didn’t really understand it. There were two or three national brands that I’m not going to name but everyone knows–the packets stacked next to the sugar and non-dairy creamer on every table in every diner across the country. You might occasionally draw a decent brew from those strange little tea bags with contents of dubious origin, but for the most part it would be different every time. Sometimes tinny, sometimes grassy, always a bit off. But it was tea and it was what we had so we drank it–mostly iced and loaded with lemon and sugar. 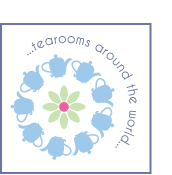 Today there is no shortage of great tea in the U.S. Even Barry’s–for years only available in Irish import stores–is popping up on more and more grocery store shelves. If you’re lucky enough to be in one of those stores, I suggest you grab a box. There are three blends: Gold, Classic and Original. I prefer the Gold. It is the most popular and easiest to find. 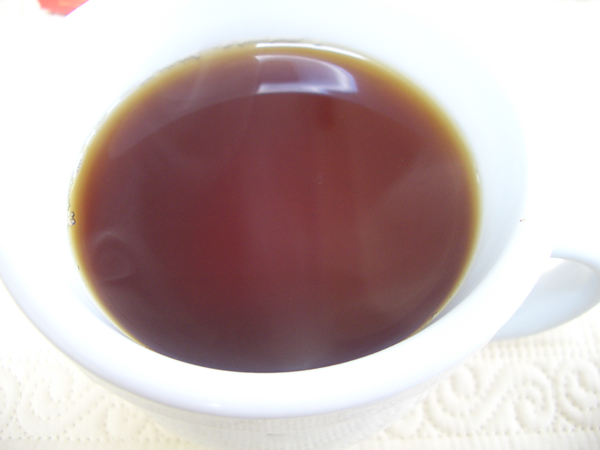 It is a nice strong black tea. 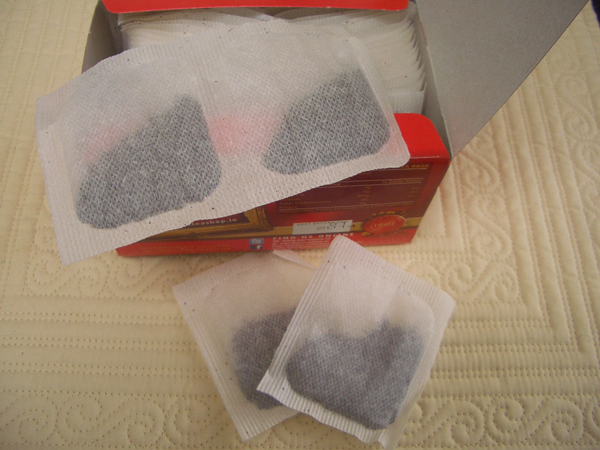 The box suggests using one bag for every cup and one for the pot… I find two bags will brew a mighty strong pot of tea. The tea is great on its own, but is equally nice with milk, lemon or sugar.